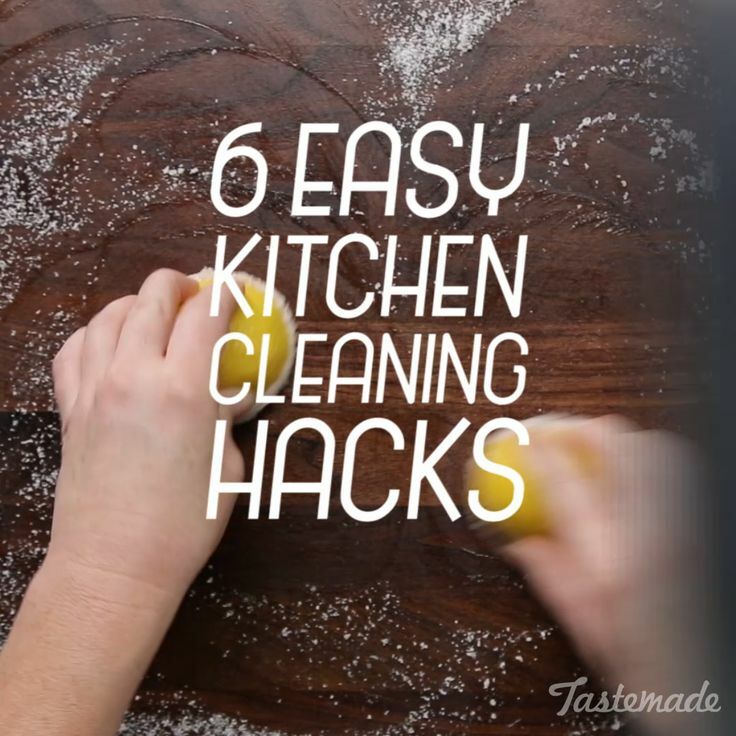 From a blender cleaner cheat to an easy way to sanitize your cutting board, here are 6 simple cleaning hacks. This entry was posted in Life-Secrets. Bookmark the permalink.